Free Printable Monthly Calendar. Print it free, get Free Printable Monthly Calendar in PDF format. 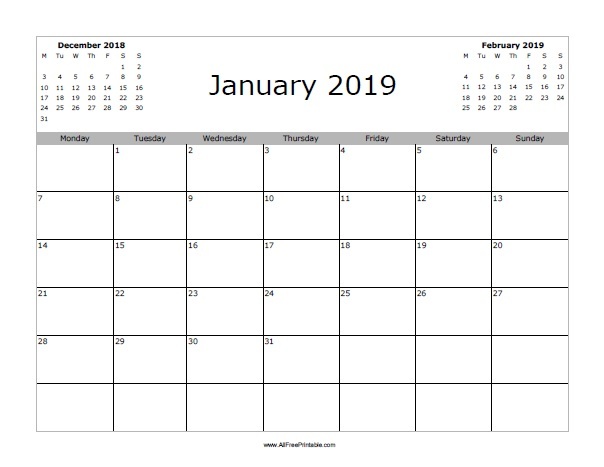 You can print monthly calendar for years 2013 and 2014, and coming soon monthly calendar from 2015, 2016, 2017, 2018, 2019, 2020, starting week day on Monday or Sunday. Use the free printable monthly calendar for planning, get organized, and remember important dates of the month, like bills due dates, small or home business, tasks, gym days, school schedule, family trips, holidays, tv shows, vacations, birthdays, parties, things to do and more. Use the link of the free printable calendar of your choice.